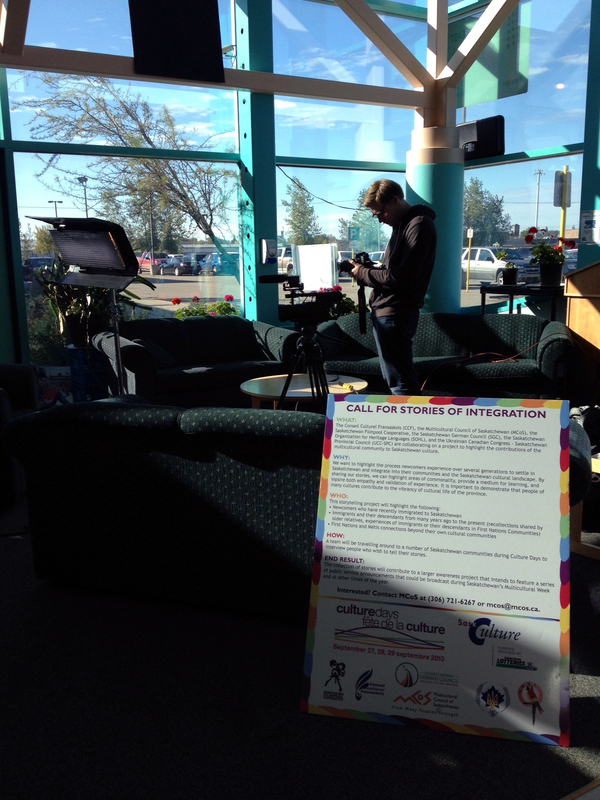 We are preparing to launch the PSAs at a Multicultural Forum hosted by MCoS and the Ministry of Parks, Culture and Sport on November 15, 2014. This will be part of the kick-off to Saskatchewan Multicultural Week and a celebration of the 40th Anniversary of the original Saskatchewan Multiculturalism Act. The launch and broadcast of the PSA series is a great way to attract media and public attention to the positive impact that the Ministry, the Lottery system, Culture Days funding and cultural diversity make in our communities. 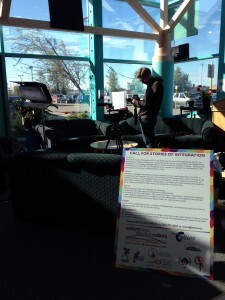 With the Ministry’s ongoing involvement, the PSA series will be a demonstration of not only how multiculturalism adds to quality of life, but also how we all can make Saskatchewan a welcoming place of belonging and shared prosperity for everyone and demonstrate Saskatchewan’s motto: From Many Peoples Strength. This web site was set up to house the PSAs and additional content as it is produced. We encourage everyone to provide feedback on the PSAs and also share your stories of integration.